I recently came across this Etsy shop and have totally fallen in love with some of the designs. All the items are handmade and made to order and really reasonably priced too. 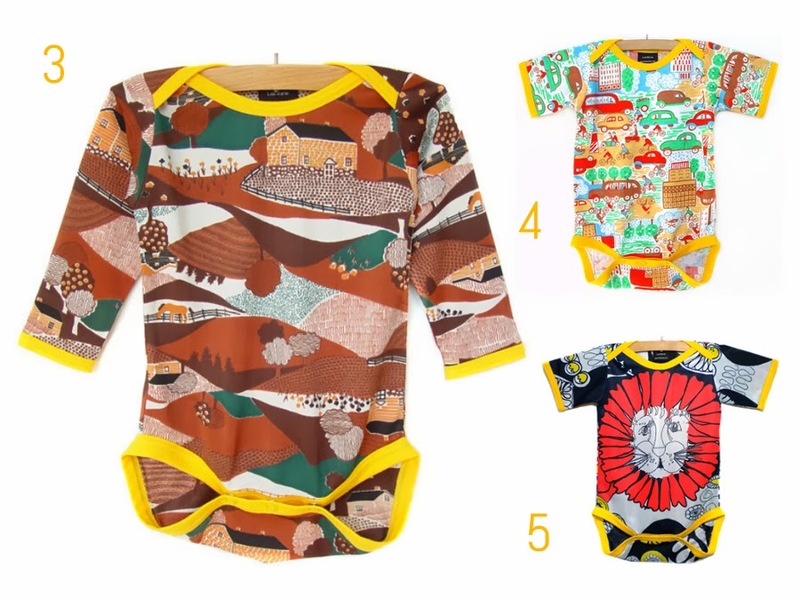 I really want to pick up that first TShirt for Wilf! Oh my good heck, these are awesome! Wow these are stunning! My favourite is the one with the brown fields and yellow edging. Wow, those are some crazy prints! #1 is sweet though. 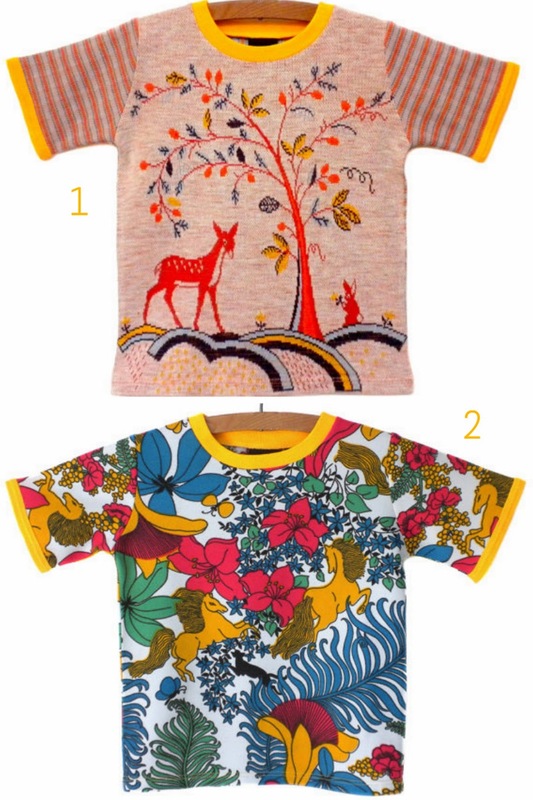 These are pretty awesome, number three is lovely, those colours! That really is a wonderful shop! Almost makes me wish I had a kid to buy stuff for. always a spa day :) can't afford them otherwise! Spa day sounds fab. In desperate need of relaxing! Thank you so much for the kind words! I can definitely ship internationally! Just send me an email & we can arrange. Thanks so much for the lovely post!! I can ship internationally. Just need to contact me to set it up.